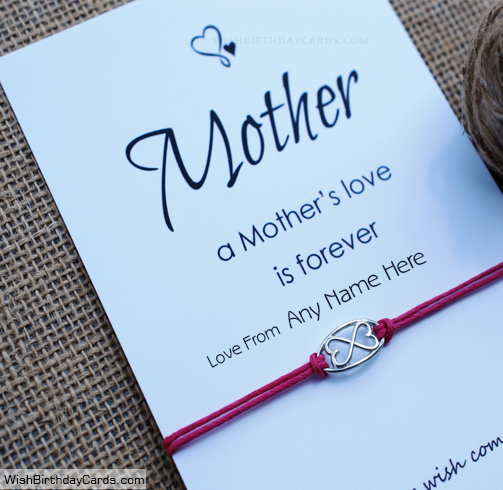 You are the only one who has believed in me every step of the way. 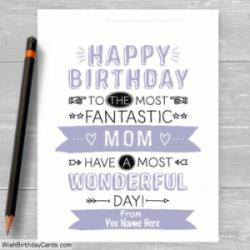 Thanks for being a wonderful Mom and have a brilliant birthday! 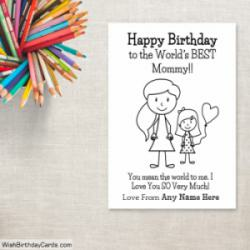 Write name on Love Forever Happy Birthday Cards For Mom and send birthday wishes to your mother in a unique way. 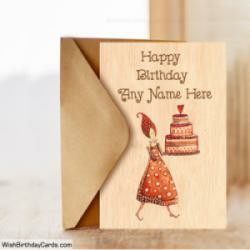 Mom birthday cards images.